Akhil seems to have pulled off few unbelievable action episodes which are designed by a stunt director from Hollywood. 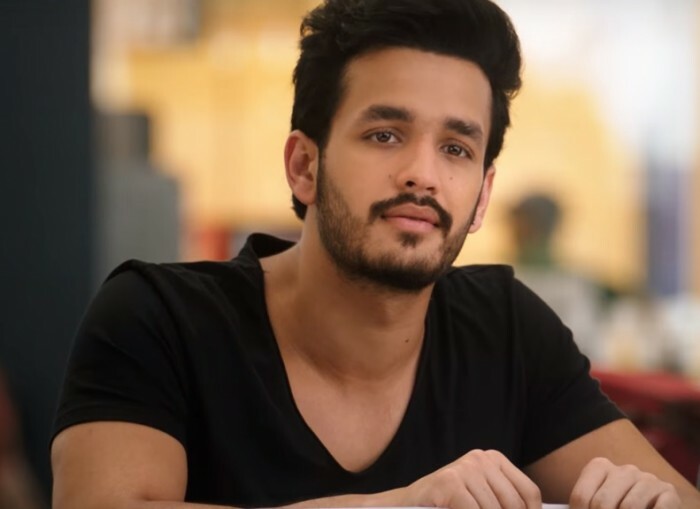 Akhil Akkineni’s second film ‘Hello’ is gearing up to hit the screens on December 22nd, 2017 worldwide and the makers are putting in their best effort to ensure that the film gets the best. Directed by Vikram K Kumar, ‘Hello’ will mark the debut of Kalyani Priyadarshan who is the daughter of Malayalam filmmaker Priyadarashan. The makers have released the trailer of the film which is quite intriguing and seems to be the story of a young boy and a girl who reunite amidst drama and action. Akhil seems to have pulled off few unbelievable action episodes which are designed by a stunt director from Hollywood, Bob Brown. The trailer sure has raised the expectations around the film and fans of the Akkineni family will be eager to watch the film on the big screen. ‘Hello’ also stars Ramya Krishnan and Jagapathi Babu in important roles. ‘Hello’ is being produced by Akkineni Nagarjuna himself under their home banner Annapurna Productions. With so many interesting things on offering in the trailer, this sure will be the most watched out for film in Telugu in the coming season. ‘Hello’ is slated to be released on December 22nd, 2017 worldwide. The music of ‘Hello’ is being composed by Anup Rubens and the sounds in the teaser are intense and leave you with a great feel.